can still make your fish tank festive. The first thing you have to be mindful of it that you need to be really careful if you decide to decorate inside the tanks. Always make sure to thoroughly rinse anything that will be going in the tank and avoid anything with sharp edges or rough spots that could hurt your fish. 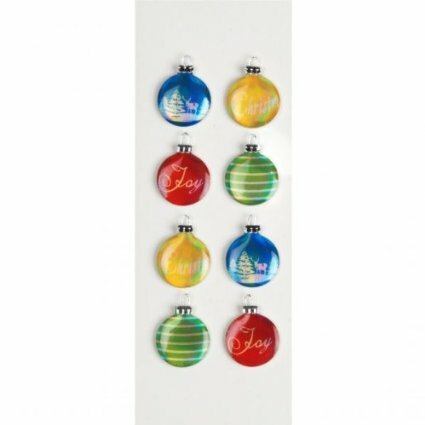 Since the walls of the aquarium or fish bowl are glass, they are perfect for sticking stickers and vinyl clings like these here to them for the holidays. Think of how great some sticker ornaments would look on the top edge of the aquarium hanging down, or with pretty liike vinyl signs plastered all over the blow? 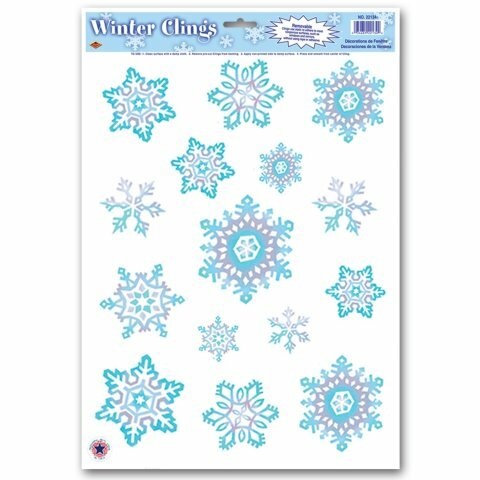 A really elegant way to dress up your fish bowl for the holidays is with pretty snowflake clings. You can add some glass snowflake ornaments inside the tank as well to put together a stunning look. 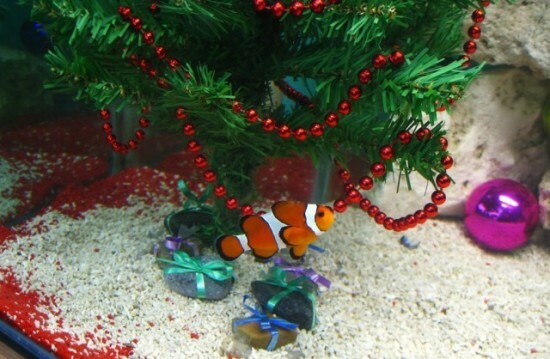 As you would with other items in your house, add some festive robbon or garland around the fishtank. Of course, you can also hang christmas ornaments around the rim of the fish tank. Since aquariums are transparent, you could simply choose a nice gift wrapping paper and tape it to the back of the tank. 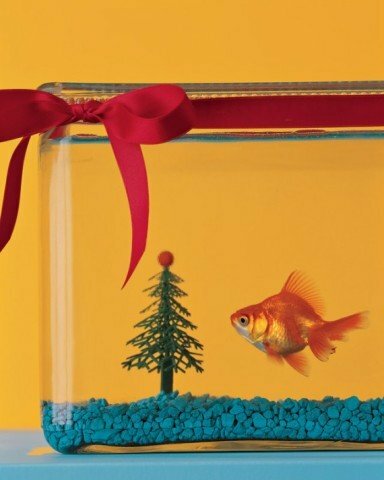 Now, you have a Christmas-themed backdrop for your fish to swim against! the top with a pretty Christmas Placemat or Table Runner. While not explicitly sold as holiday decor, red and green aquarium pebbles are easy to find and can help set a festive mood. 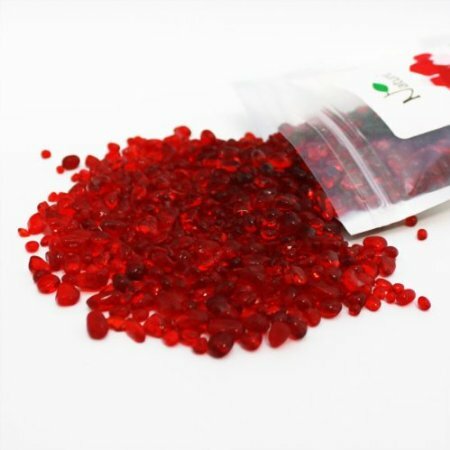 Nature Aquarium polished glass gravel, for instance, is available in both colors from Amazon. I’ve done this and it looks amazing for the holidays. I like the red ones and I keep it around until after Valentine’s Day. Anything that is not porous and will not leach harmful chemicals can be used in the tank. So pretty colored rocks or marbles in festive holiday colors would look great in the aquarium. 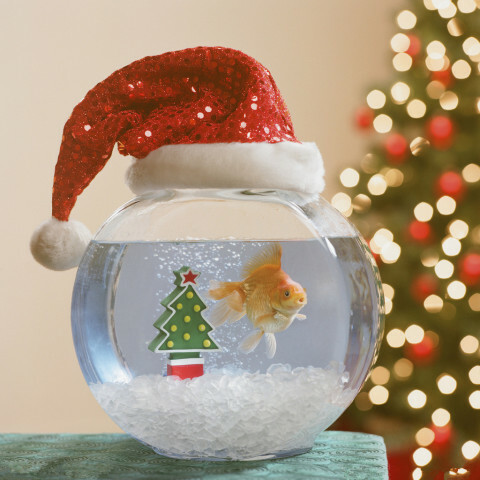 Glass Christmas ornaments and ceramic nativity figures can be placed inside your aquarium.Just make sure the material you put in your tank are safe for your fish. 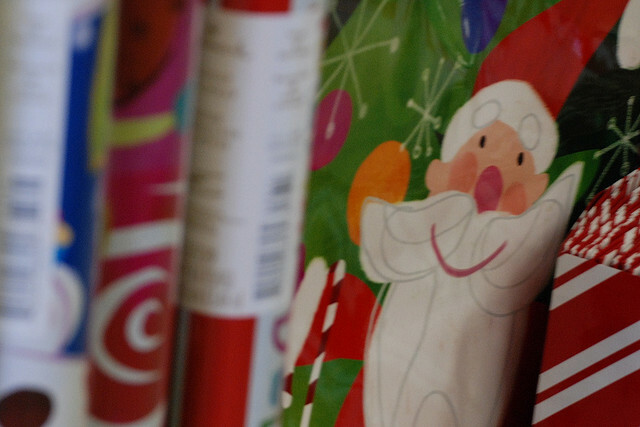 You want to avoid glitter, glue, older ornaments with lead paint, and anything else questionable. 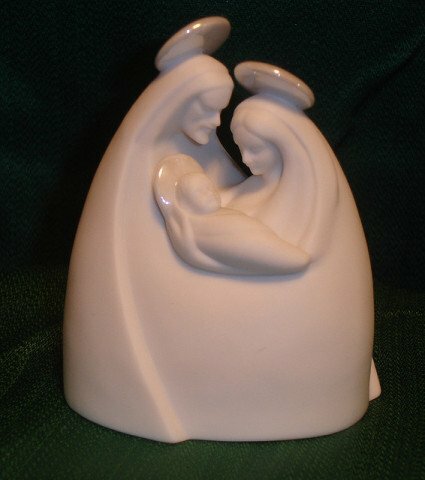 But in most cases anything made purely of glass or ceramic should be fine to use. You can take some clean rocks, tie some thin ribbon around the rocks and make them look like miniature presents. Then scatter them around the bottom of the fish tank. This idea and others can be seen on WishforPets.com. Experiment with these ideas and you’re sure to put together a beautiful Christmas-themed fish habitat just in time for the holidays.